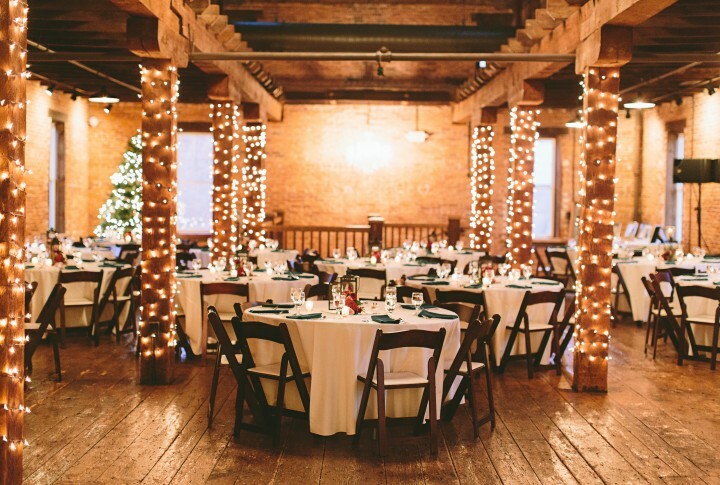 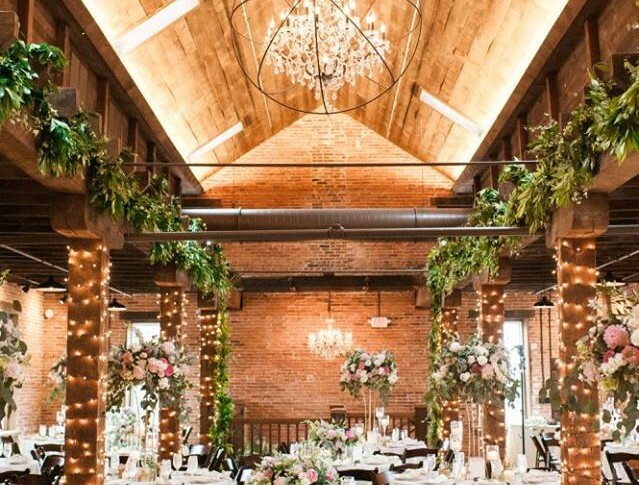 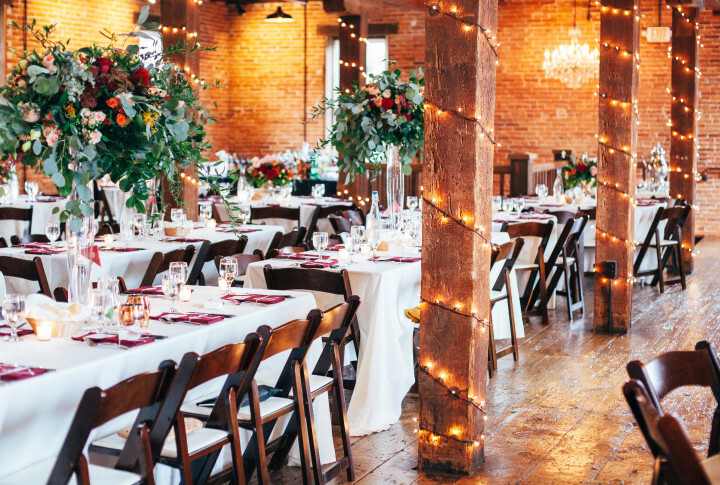 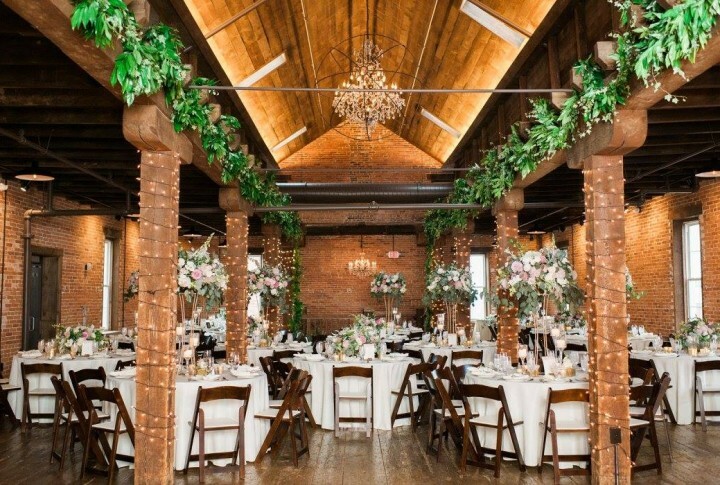 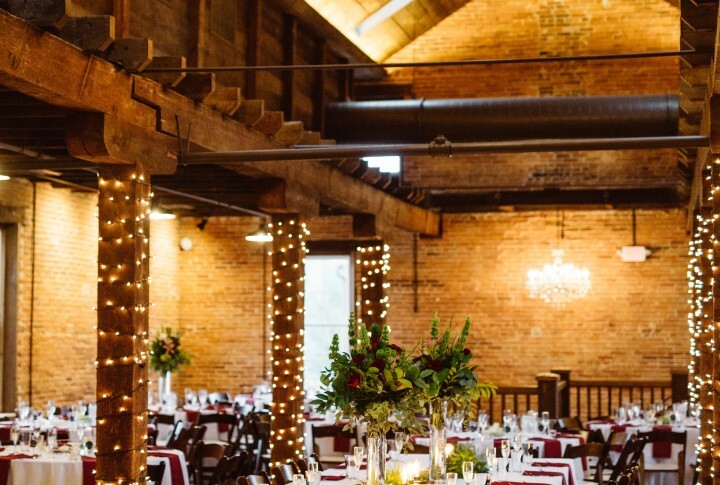 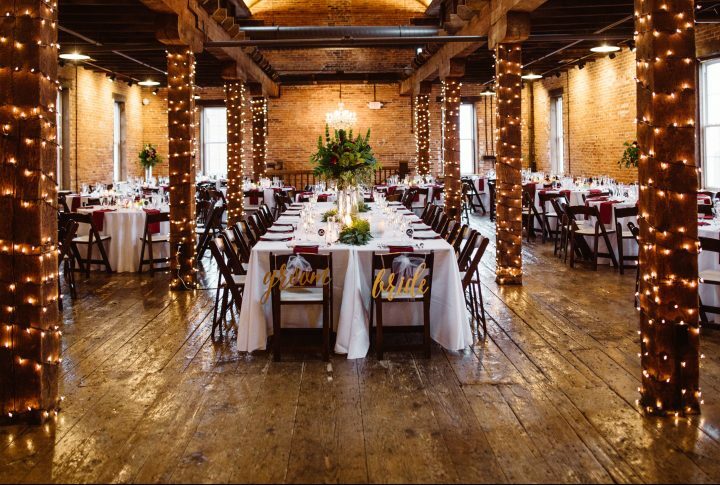 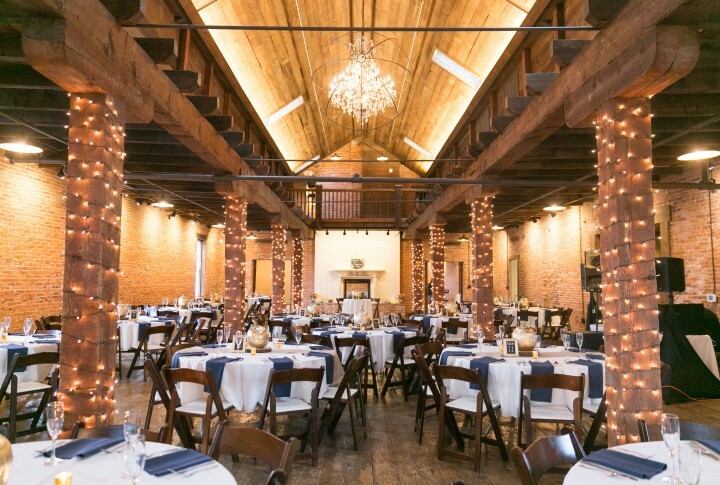 The largest of all our rooms, The Rizzardi Room is full of rustic charm with its original wide plank flooring, exposed brick, and thick wooden beams. 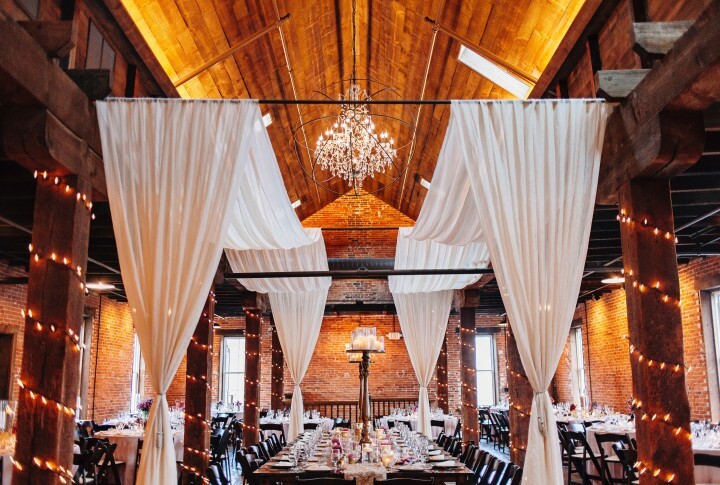 This space features a cathedral ceiling with crystal chandeliers, and fireplace. 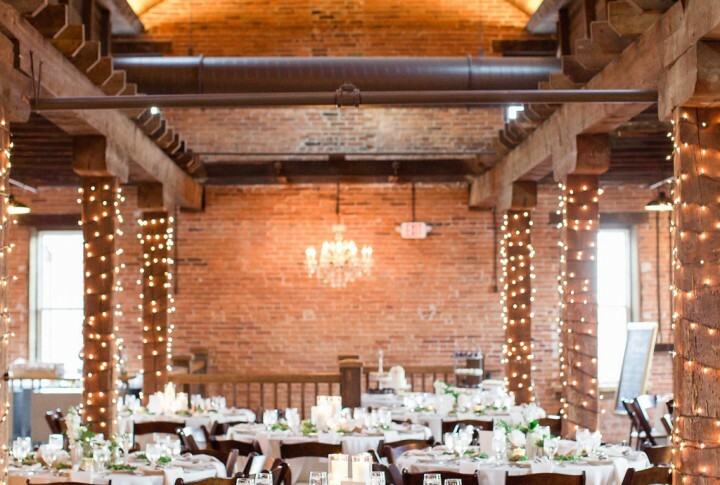 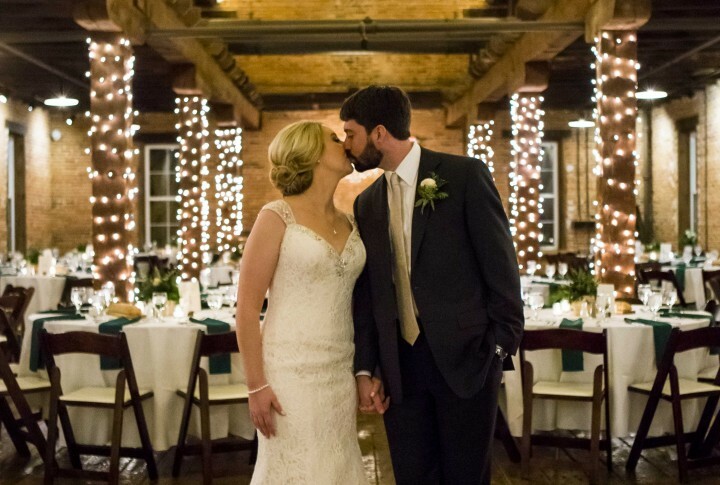 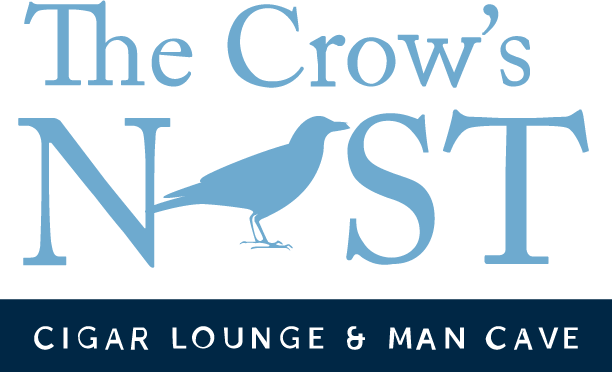 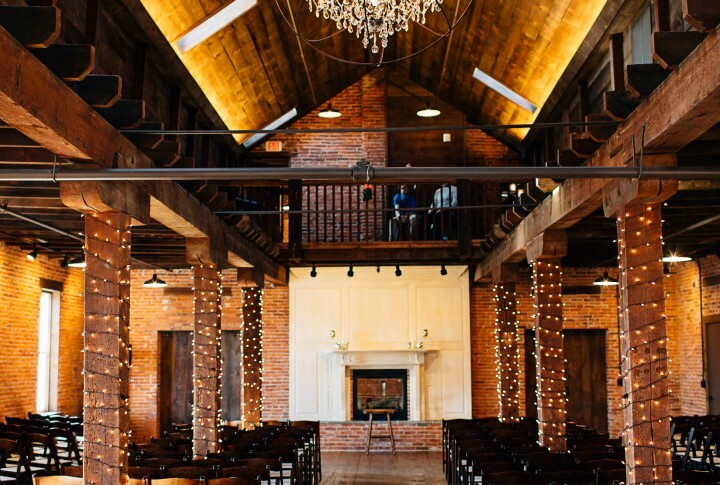 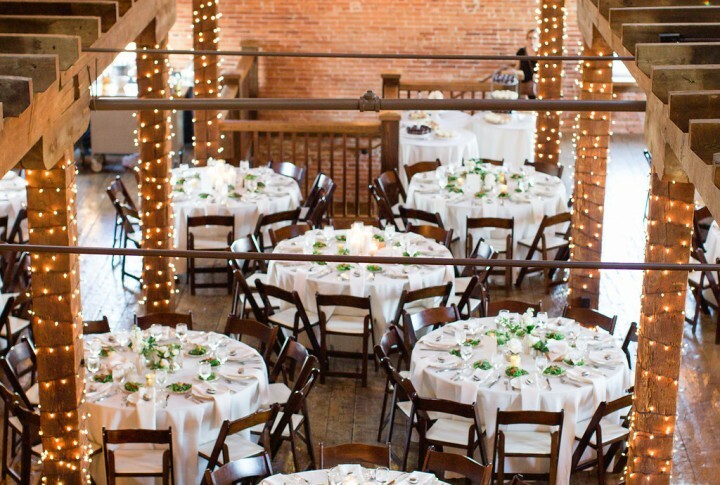 It’s the perfect room for wedding ceremonies, receptions, parties, and larger events accommodating up to 250 guests.